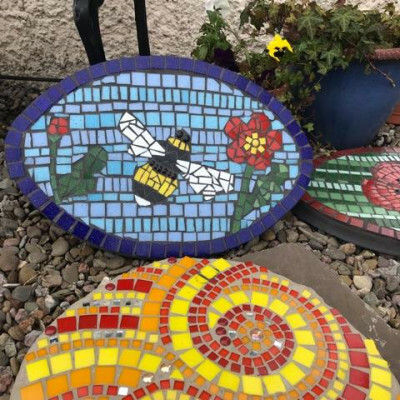 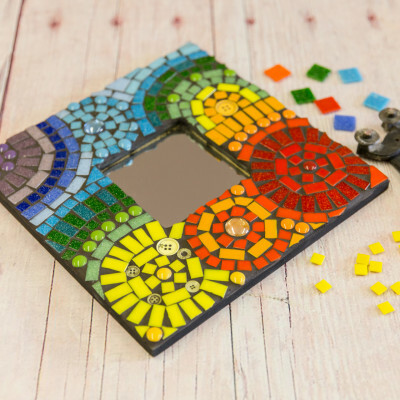 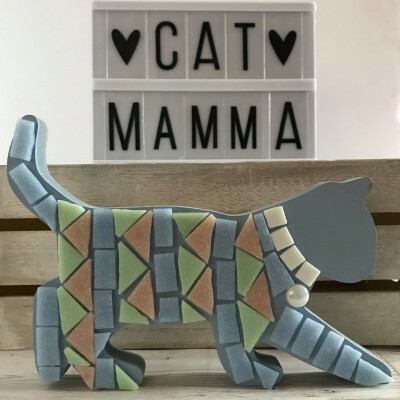 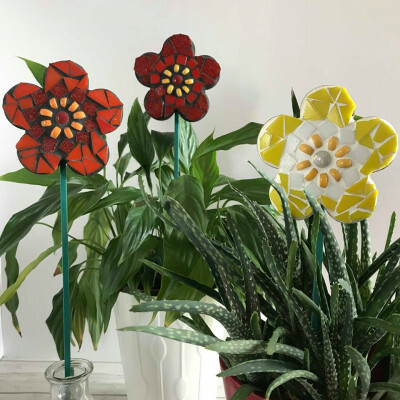 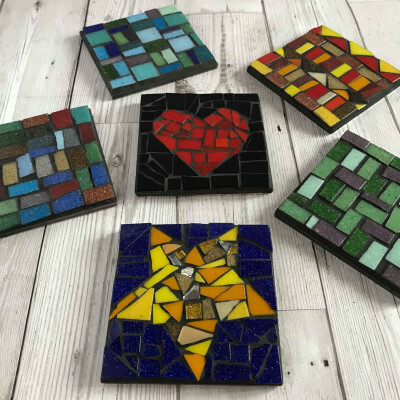 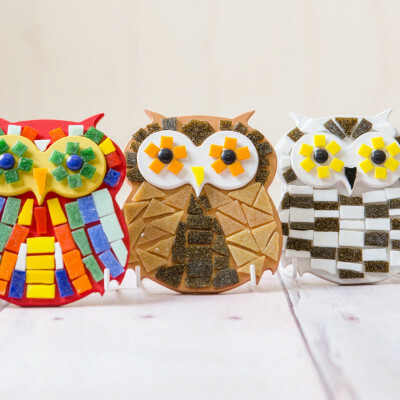 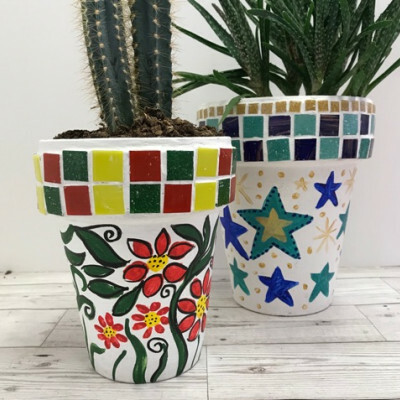 Have you always fancied creating a mosaic but just don’t know where to begin? 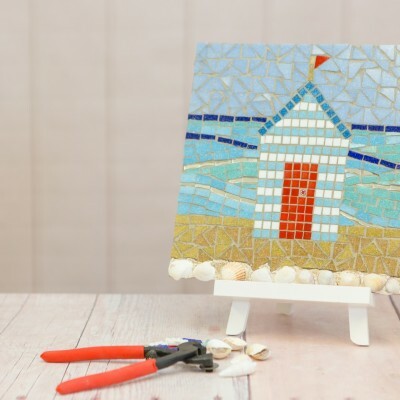 Join me on one of my forthcoming workshops and I’ll show you all the tricks and tips you need to get you started. 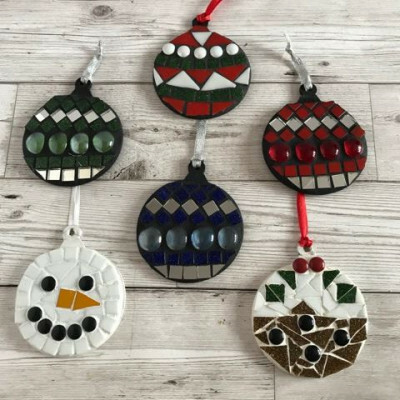 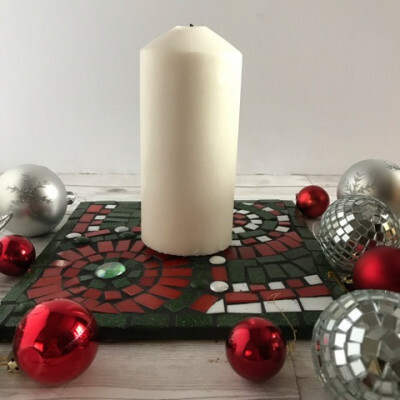 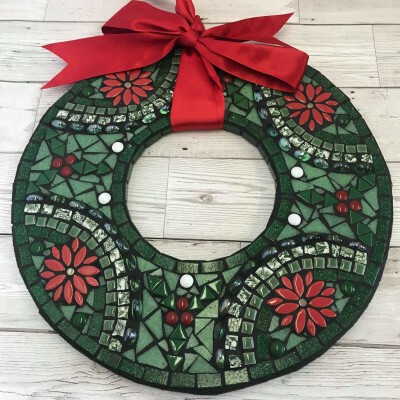 Mosaic Christmas Wreath - As Seen on TV!